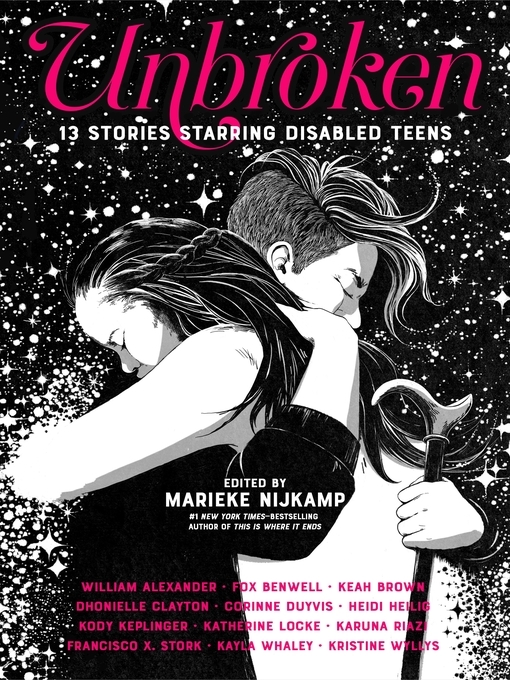 Nijkamp (This Is Where It Ends) presents 13 fictional short stories written by authors with disabilities and featuring variously abled teens. Authors including William Alexander, Corinne Duyvis, and Heidi Heilig represent varied genres and diverse protagonists. Kody Keplinger offers romance in “Britt and the Bike God,” which traces the relationship between a blind cyclist and her tandem riding partner. Katherine Locke’s sci-fi story, “Per Aspera ad Astra,” introduces Lizzie, who may be able to save her planet if she can harness her anxiety. More often than not, what makes these protagonists different proves far less relevant than the universal emotions they express. Ages 14–18.